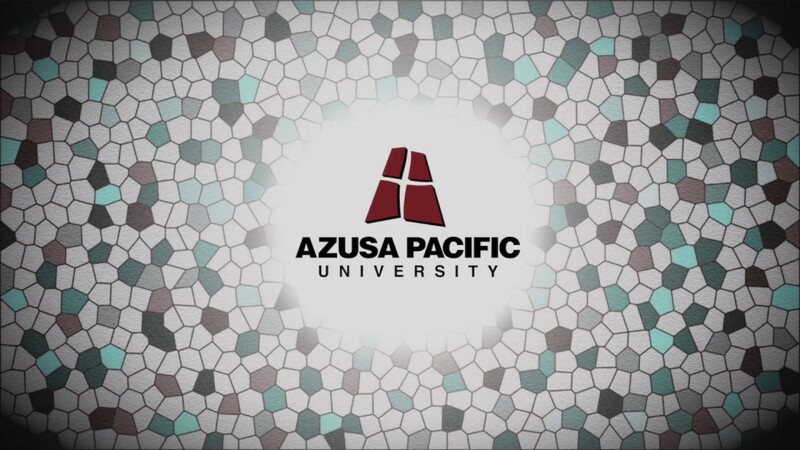 Azusa Pacific’s Diversity Mosaic Experience (DME) showcases videos of personal narratives that are designed to develop a deep discourse on diversity. The DME educates APU students, faculty, and staff about diversity, equity, and inclusion by engaging a variety of perspectives, fostering faith, and embracing active listening in a spirit of humility. APU advocates God’s love for all people (John 3:16) and His command to love Him and each other (Matthew 22:37-40). Culture embodies many factors—including race, ethnicity, gender, age, disability, sexual orientation, and faith—and the stories of men and women from different cultures serve to promote a deeper understanding of diversity. Whether you are a novice or seasoned to the world of culture, the various resources on this site can help you engage with the university’s mission of honoring God’s diverse Kingdom. You can begin by reviewing some key diversity terms. Note: Banner image artwork by Lily Graham ’20. You will be asked to log in with your APU ID. If you do not have one, contact tsbledsoe@apu.edu for a guest pass. Add your voice to the DME storybook.